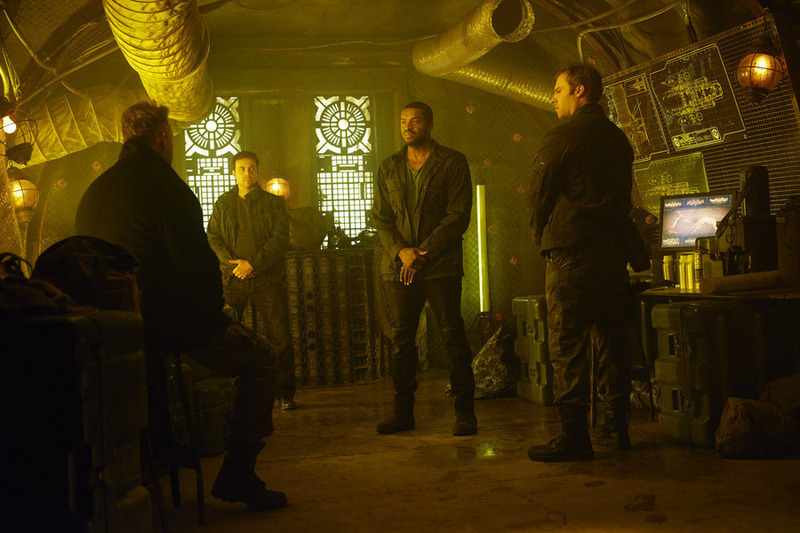 Here’s a sneak peek at tomorrow’s all new episodes of Dark Matter and Killjoys. The search to uncover the mystery behind D’avin’s missing memories triggers a shocking incident that will haunt the team. Guest Starring Amanda Tapping. Dark Matter – The crew stops at a space station to refuel and rest, but Six has a different agenda — revenge. Dark Matter airs Fridays at 10/9c on Syfy.